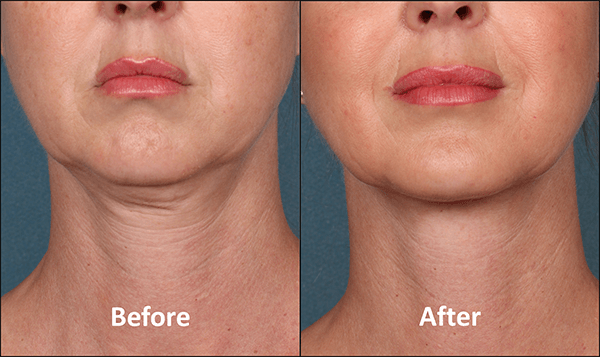 Brand new FDA approved drug, Kybella™, is a new wave innovative injectable, which dissolves fat in the lower face and chin presenting a breakthrough alternative for those with a double chin to invasive plastic surgery. National Laser Institute will be offering Kybella™ injectable training to medical professionals from around the world! Kybella™ is identical to a naturally occurring substance in your body called deoxycholic acid, which supports fat absorption. The Kybella™ injection offers an exceptional alternative to liposuction or invasive plastic surgery to alleviate fat under the chin. While it is not approved as a remedy for saggy skin, it does melt away fat. However, some people do notice a tightening effect. 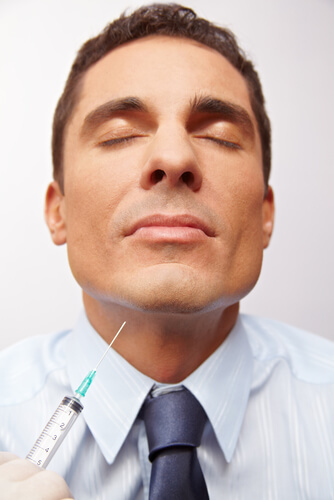 To see results, patients will need a series of multiple injections per visit with 1 visit per month for up to 4 months. Our trainers take time with each patient to ensure they are comfortable and know what to expect during the procedure. Each procedure is administered with a light touch and only takes about 15 minutes. Patients can expect to see results in 2 to 4 treatments. 80% of people who received the drug in US clinical trials noticed an improvement in their chin fat. 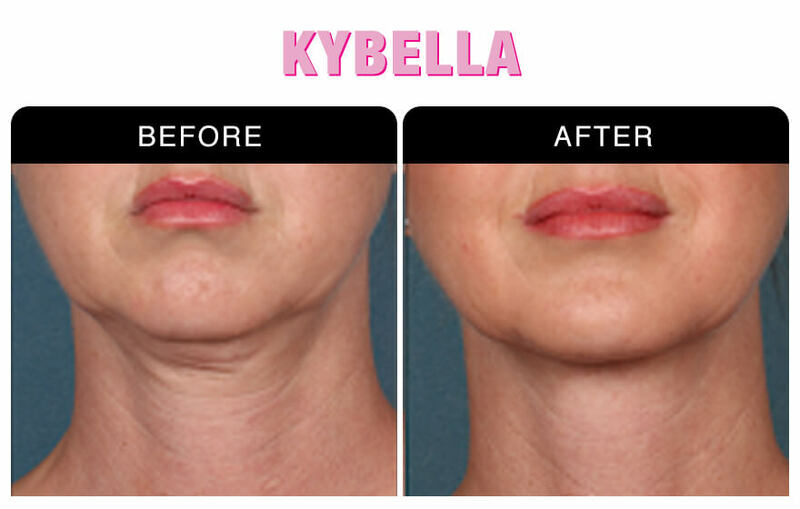 Unlike liposuction, Kybella™ is non-invasive and there is no downtime. As with all cosmetic treatments, you want to choose the right doctor. Because Kybella™ is such a new treatment you will want to find a doctor who is an expert because they have received the right Kybella™ injectable training. National Laser Institute is leading the anti-aging revolution as the premier education facility in the country, training physicians and nurses from all over the world in advanced medical aesthetic technologies including laser, IPL, and cosmetic injectables. We are recognized across the U.S. and around the globe as the gold standard of education in the cosmetic laser and medical aesthetics industry. National Laser Institute pioneered the industry with cosmetic laser and injectables training courses over a decade ago. We invite you to visit our training institute for deeply discounted rates on treatments or receive your treatment in our med spa by the experts that teach doctors, nurses, and laser technicians privately. National Laser Institute will be offering Kybella™ injectable training to medical professionals from around the world. If you or someone you know would like be one of the first people in Arizona and Texas to experience Kybella, or would like to participate in Kybella™ injectable training, please call 800.574.8377 or click here to schedule your free no obligation consultation with one of our expert skin care specialists. Become a beauty insider and reserve your appointment now!